Getting ready to welcome spring? Here are the parties in Lisbon in March 2017 as far as I could find them. The recommended party of the month: Conga Club… because it is all about getting fit for summer! 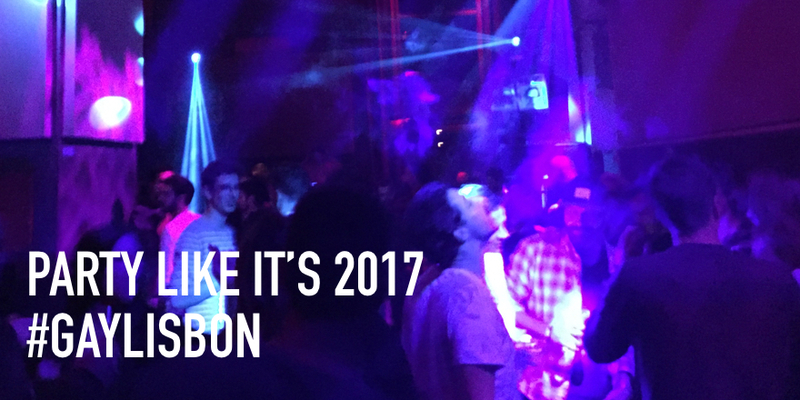 For an annual overview of events, see annual LGBTQ+ events in Lisbon (useful if you are planning a trip to Lisbon!). To make sure you receive next months list – and all the blog posts in a neat and easy to read format – sign up to my newsletter here (it’s free… and I won’t ever sell your address! Promised!). For the regulars, like Finalmente, Trumps, Construction and Co: check Lisbon Gay Circuit here. And Comunidade Queer & Friends on meetup.com has an agenda of various other activities. Got an addition? Get in touch!